10th annual Sample the Sierra! See you September 14, 2019 for the 10th annual Sample the Sierra! 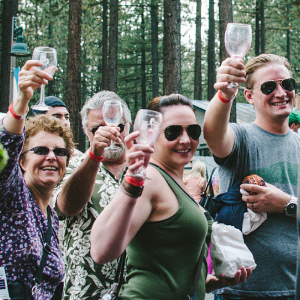 Sample the Sierra is a farm-to-fork festival celebrating the bounty & heritage of the Sierra Nevada region with tastings, shopping & more. 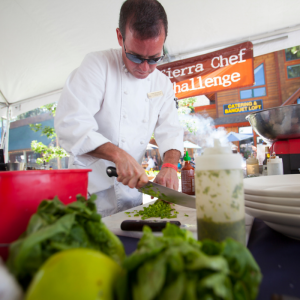 Love the Sierra Nevada region, its food & all of its talent? 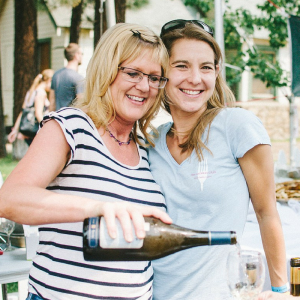 Then you’ll love this year’s lineup for wineries, restaurants, farmers and artists! What can you expect at Sample the Sierra? Visit our blog to read more about our vendors.